Click this button to temporarily pause the refreshing of the log. This is useful on busy systems so a certain section of the log can be highlighted and copied before it is scrolled out of view. Once finished, click this button again to resume automatic updating of the log. To quickly find and read through specific sections of the log, it can be filtered based upon a search string. Clicking this button brings up the Filter Log dialog. Providing a search string and clicking the Filter button refreshes the log to only display log entries containing the search string. 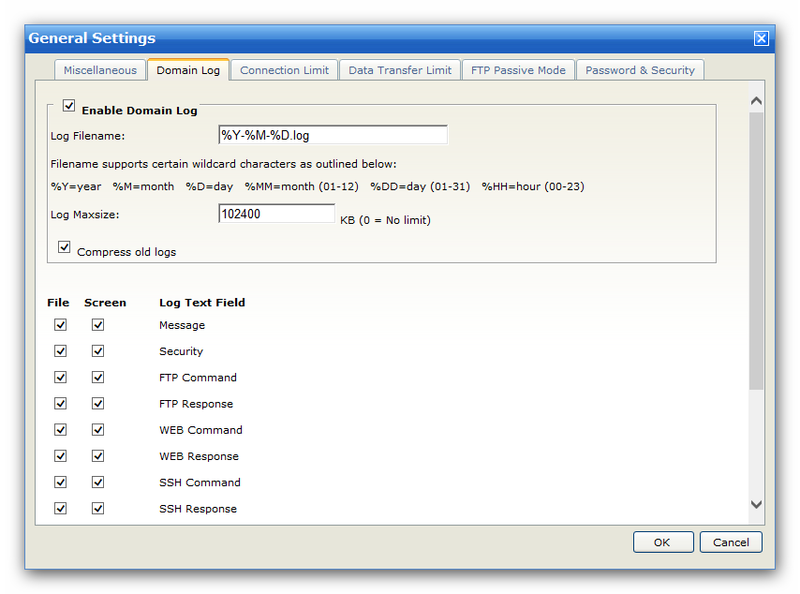 To view the entire contents of the log again, open the Filter Log dialog and provide an empty search string.